Big Finish writers have been nominated for the 2019 Scribe Awards. Created by The International Association of Media Tie-In Writers, the Scribe Awards acknowledge and celebrate excellence in licensed tie-in novels and audio dramas based on TV shows, movies and games. 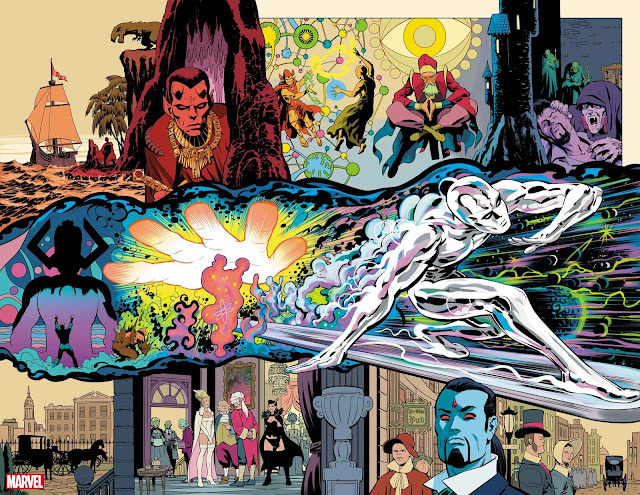 The writers of stories from Blake’s 7, Dark Shadows and Doctor Who have all been nominated for the 2019 Scribe Awards. Why not try one or all of them on our celebratory special offer right now? 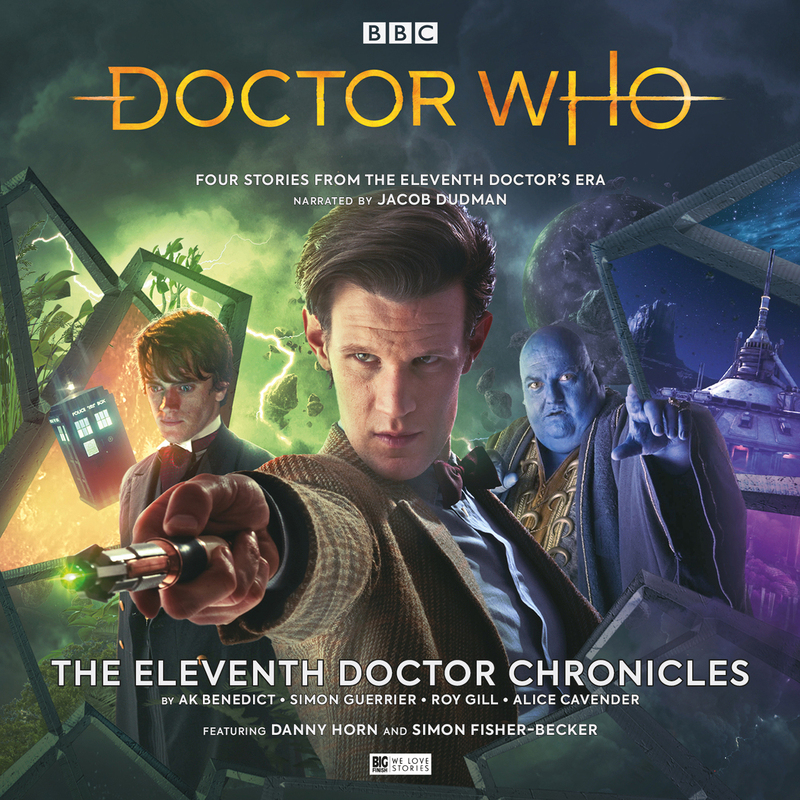 You can pick up each of these stories (or the box sets that they are featured in) on special offer from now until 23:59 (UK time) on Thursday 18th April 2019. Go to the offer page to see the Scribe nominees collection and get all these titles at 25% off. 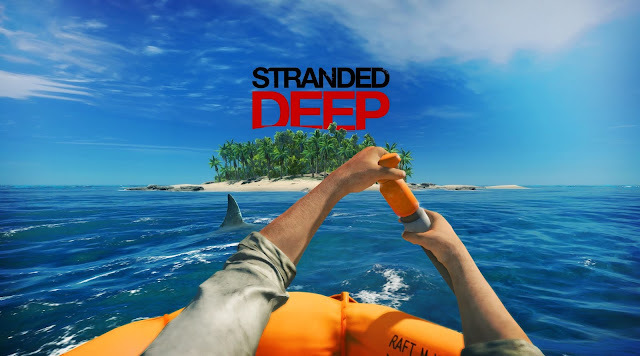 The first of these titles was released to celebrate an incredible milestone. 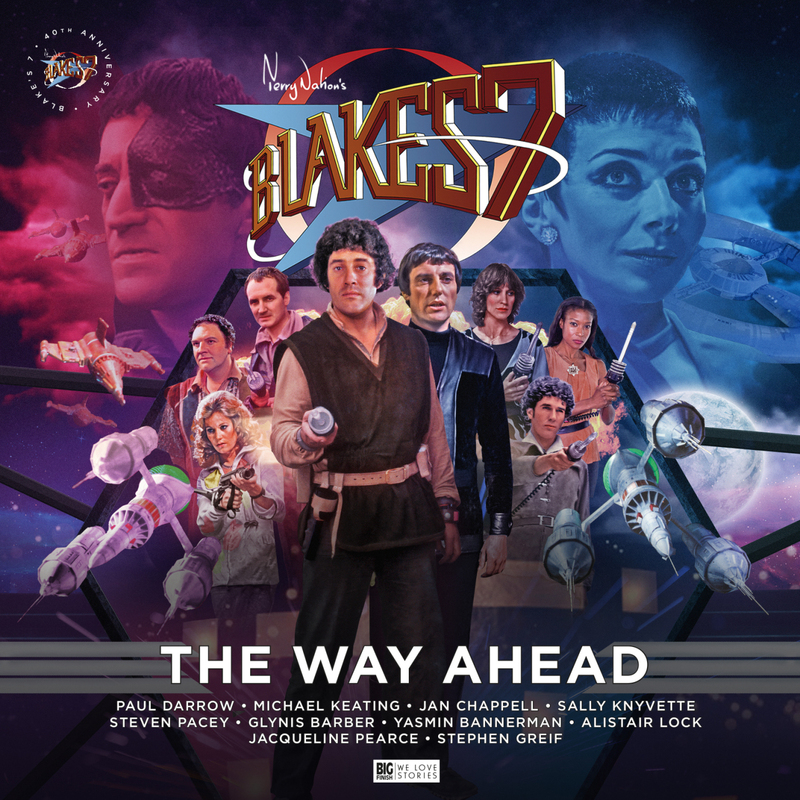 Blake’s 7: The Way Ahead celebrates the 40th anniversary of Blake’s 7, the iconic science fiction series from Terry Nation which continues to this day on audio at Big Finish. 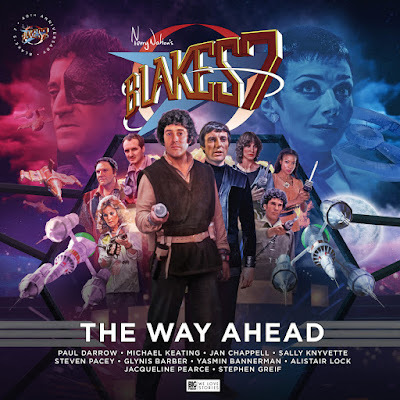 You can pick up Blake’s 7: The Way Ahead now on CD or download with a whopping 25% off. Also nominated for a Scribe Award is the author of Dark Shadows story, The Girl Beneath the Water. Written by Lila Whelan, The Girl Beneath the Water is one of four stories in the Dark Shadows release: Maggie and Quentin – The Lovers’ Refrain. Lila tells us more about her nomination for her second writer’s credit for Big Finish, "I'm absolutely thrilled to be nominated for an award for The Girl Beneath the Water - this was my very first venture into the world of Dark Shadows so it's a huge compliment to be recognised, and fantastic to be in with such good company! 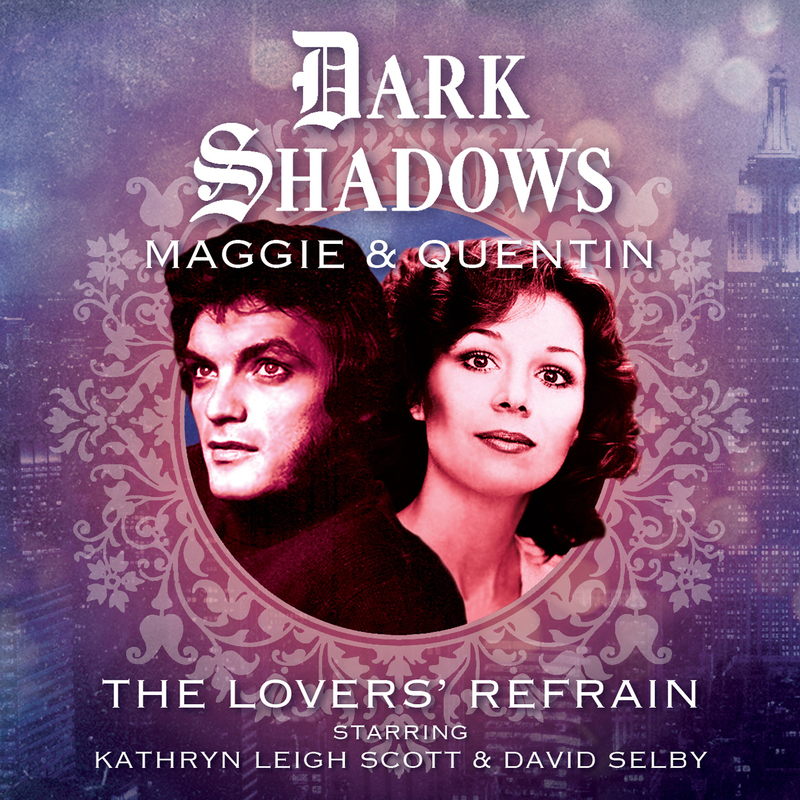 I absolutely adore Maggie and Quentin, and I'd like to say an extra special thanks to Alan Flanagan and Joe Lidster at Big Finish for their support in getting this story off the ground (and into the water)." As part of this special offer, this box set is available on CD and download with 25% off. The Eleventh Doctor Chronicles box set features Jacob Dudman, impersonator and actor, as the narrator of stories from the Eleventh Doctor’s era, along with many more familiar voices. 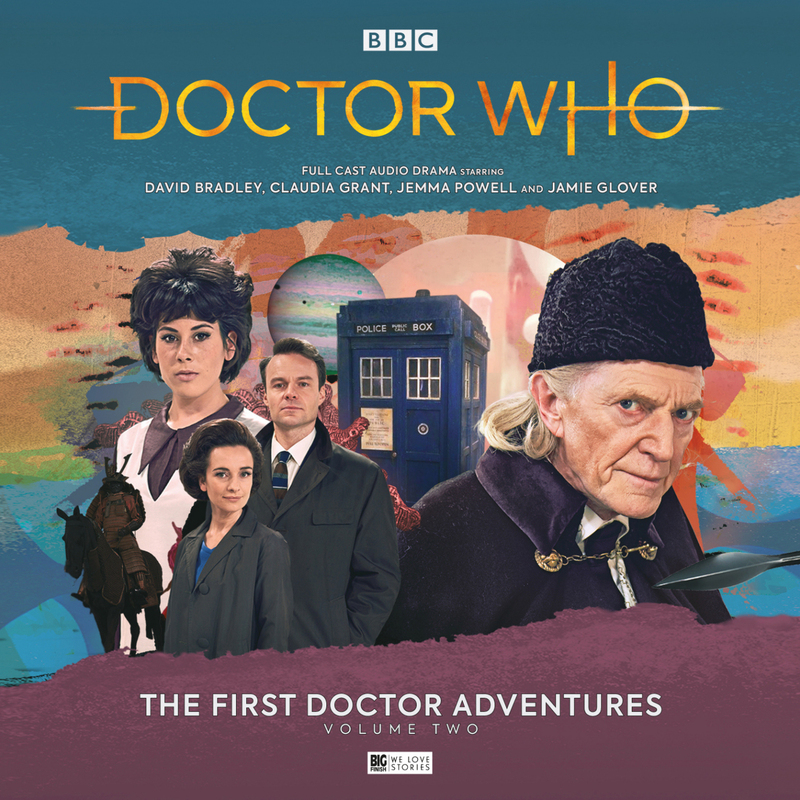 The First Doctor Adventures Volume Two is available at 25% off while this special offer lasts. 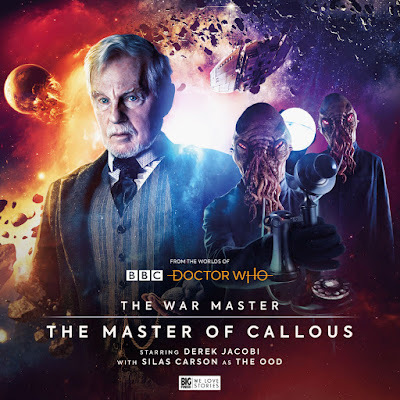 Finally, The War Master: The Master of Callous also netted a Scribe Award nomination for its writers James Goss and Guy Adams. This grand four-hour tale has its roots in the story Nostromo by Joseph Conrad – and adding Sir Derek Jacobi’s War Master is the icing on the cake! Guy Adams said: "I'm extremely proud of the work we all did on Master of Callous. It's a beautiful, dark, box of evil. 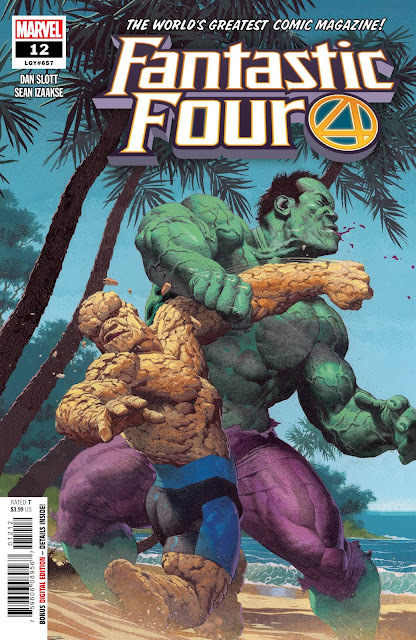 If the story wins an award it will use it to commit further acts of villainy." James Goss added: "Statistically there's a thrilling chance that Big Finish will win this category, and a high chance that an award will end up on the Benedict-Adams mantelpiece. Higher still if John Dorney becomes their flatmate." The Master of Callous is available now with 25% off. The winner of Best Audio Drama will be announced at July’s San Diego Comic Con – but they are already all winners to us at Big Finish!